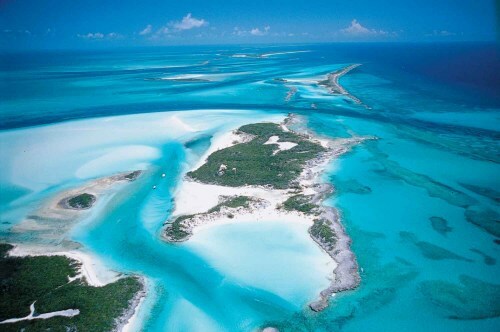 Air Canada Rouge is once again selling off some seats to Great Exuma Island, Bahamas (GGT) at a very low price, this time on a few dates in July 2015. 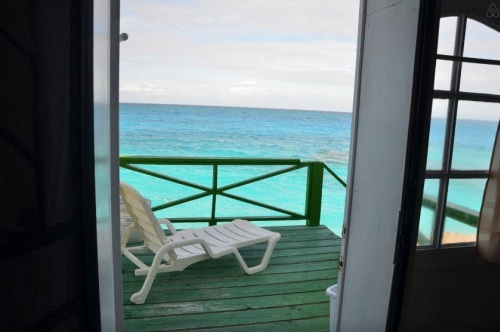 Historically, the problem with these super cheap flights to the Bahamas has always been that Great Exuma Island is pretty exclusive, and reasonably priced accommodations are difficult to find. 2 Responses to "Toronto to Great Exuma Island, Bahamas - $189 roundtrip including taxes"
Is this deal no longer available? Did all the right search insturctions but no luck. I would guess it's probably gone, it was posted on June 22.